"As a minister of the Gospel, when you face challenges or things get tough and rough, keep your confidence in the Word. Refuse to compromise. Get radical with your faith-affirmation and confession of the Word. 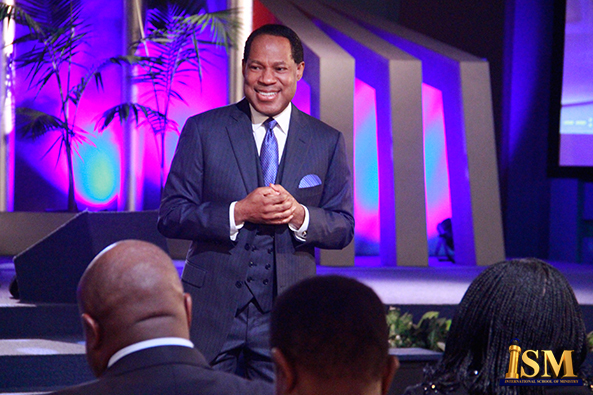 As you speak, the Spirit will cause things to happen in accordance with your words," - Rev. Chris Oyakhilome DSc., D .D.